WELCOME TO THE SITE OF ROBERT MICHAELS’ NEWEST BOOK SNAPSHOTS IN TIME! 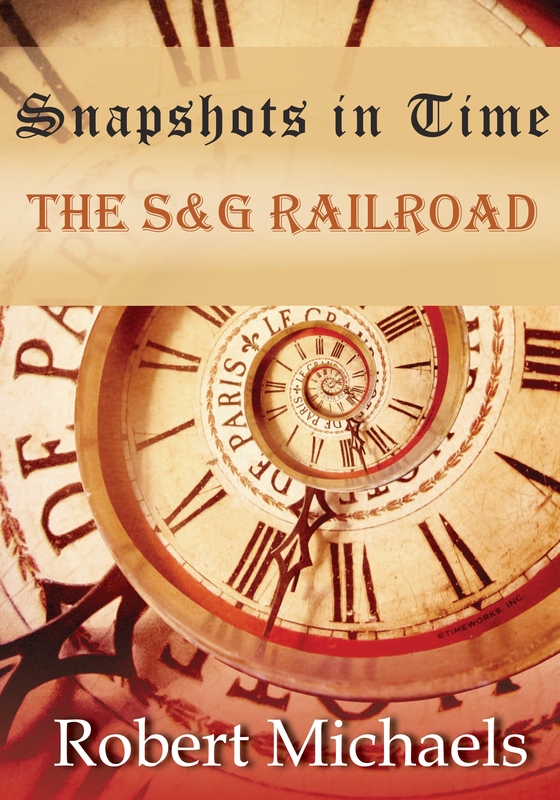 Snapshots in Time: The S&G Railroad is a true story. Do not let the love, sense of wonder, and mystery, deceive you. They are an integral part of an extraordinary story you are certain to identify with. They will uplift your spirit and perhaps motivate you as well. The original manuscript was written for the express purpose of chronicling our journey through time together. We are now sharing our journey through time with you! Before I began our journey I thought I knew most of what it took to be a parent or grandparent. My teaching career spanned over thirty years in the public school system and I had raised two children. I now know I had more to learn! Nothing had quite prepared me for the privilege and blessing of becoming a Grandparent. We all have something unique to contribute to the physical, spiritual, emotional and educational growth of our children and Grandchildren. 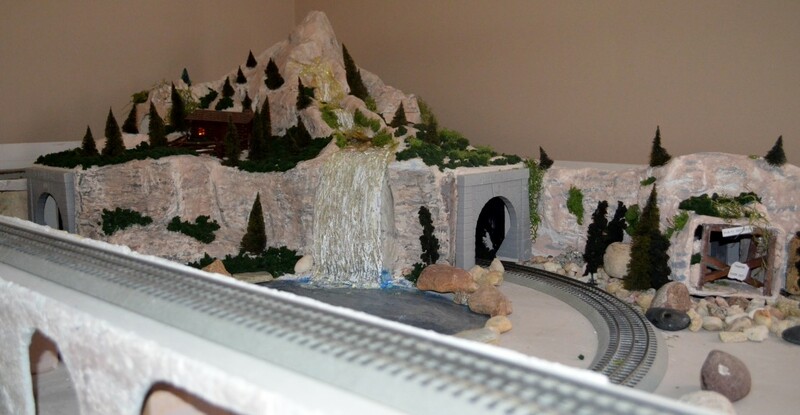 We invite you to share our journey with us and perhaps create one of your own! These are the “snapshots in time” Samy and I will cherish forever. Very nice! I wish I had memories with my grandparents like Sam will cherish for life. Thank You Jim! This book was truly a labor of love for me! !